Each year from March into June Epcot blooms into a beautiful burst of brilliant buds as thousands upon thousands of flowers are planted throughout the park. 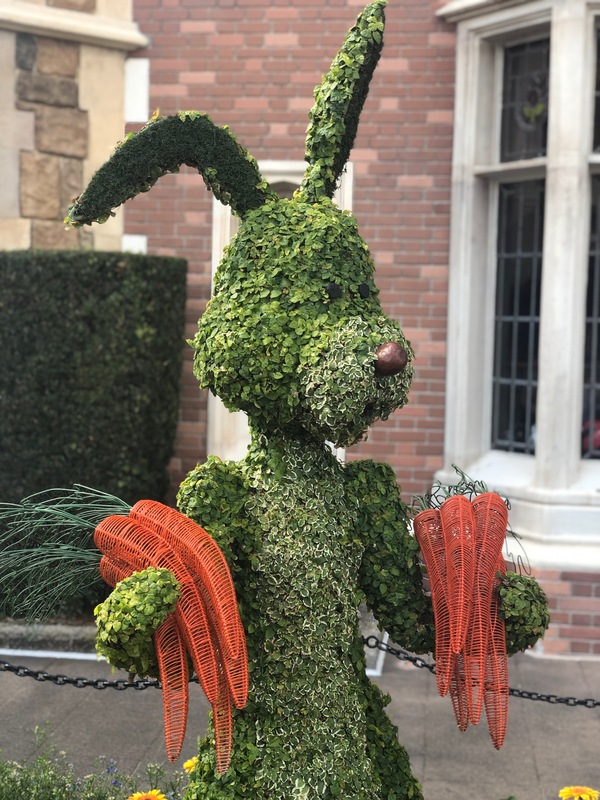 With colorful floral displays, inventive topiaries, special gardens, and other unique events, this event definitely enhances the Epcot experience. 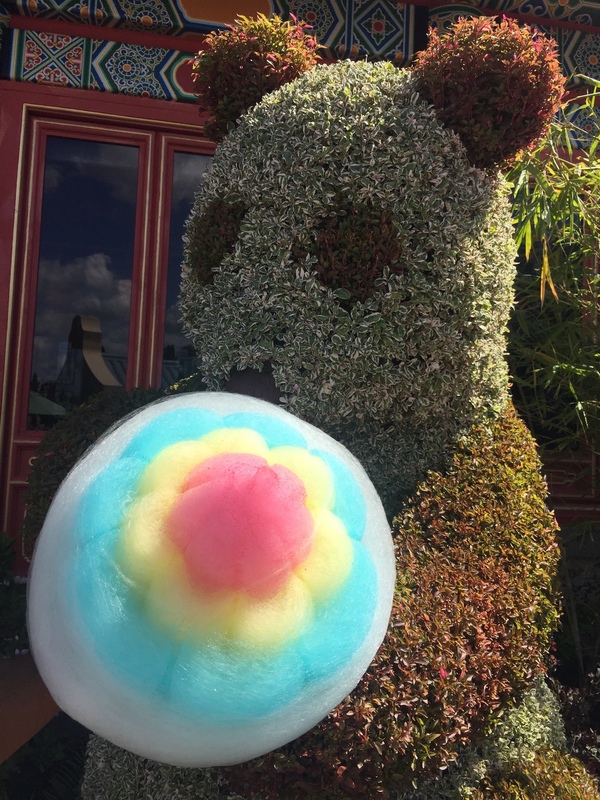 Keep in mind that you will need a park ticket for Epcot in order to visit the Flower & Garden Festival. The good news is that there is no additional charge once you enter the park. Topiaries will dot both Future World and the entirety of World Showcase. 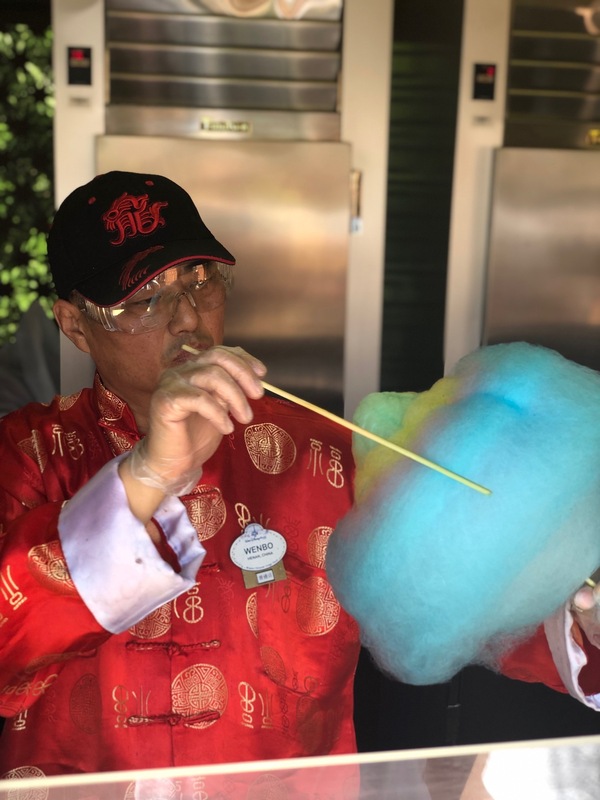 Returning favorites will include likenesses of several princesses as well as favorite characters from The Lion King, Peter Pan, Bambi, Fantasia, and Phineas and Ferb. Once the sun sets the topiaries come to life…figuratively, as they are each theatrically lit. Another aspect of the Epcot International Flower & Garden Festival is the Outdoor Kitchen (formerly Food and Beverage Marketplace) Booths. 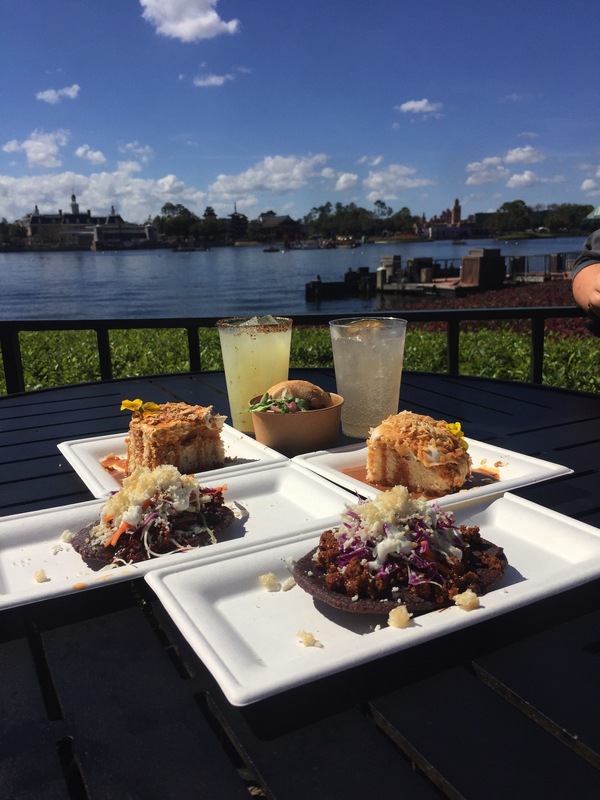 These stands pop up all around World Showcase serving small plates of food as well as interesting drinks in various culinary styles such as Asian, barbecue, and a faraway land called Florida. 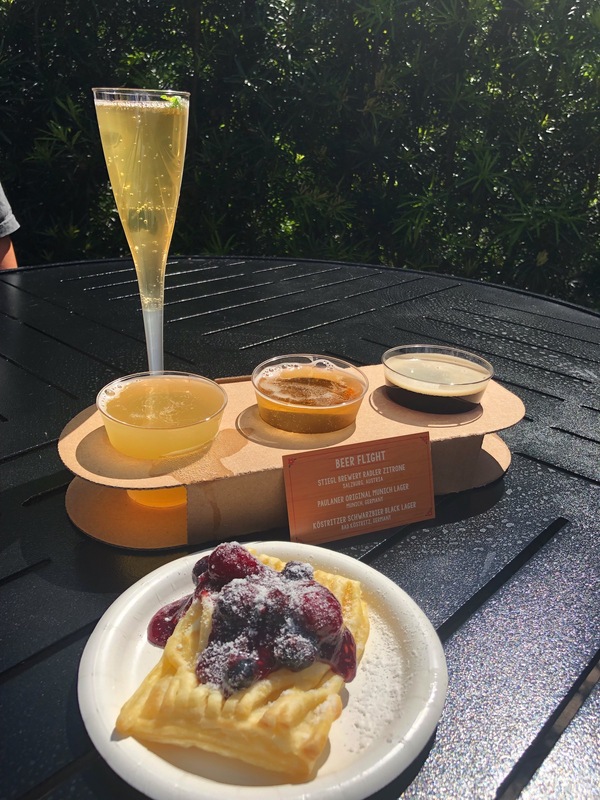 Like a miniature version of Epcot’s Food and Wine Festival that is held in the fall, these booths have been quite popular and are sure to remain busy. Epcot has plenty of gardens, but they also have some rock thanks to the Garden Rocks Concert Series (which was previously known by the overly-groovy Flower Power). Daily during the Flower & Garden Festival the America Gardens Theatre hosts well known singers and bands. Okay, they may not be well known by the darn kids of today, but if you’ve put a few miles on your odometer, or are at least old enough to remember riding Magic Kingdom’s Skyway, you have surely heard these groups. Due to the length of the Festival, the crowds ebb and flow throughout its run. During periods such as spring break season (mid-March) and Easter (early to mid-April) the park will be very busy. Some other periods such as late April are much more manageable. Weekend will be busier than weekdays, so if you aren’t interested in the presentations or Garden Rocks concerts, visiting on a weekday may be a better option. The Marketplace booths add a different element as well since they bring people into the park for meals. The booths will get busier as the day goes on, so if visiting the food stands is an important thing for you try to be there as early as you can. The good news is that the Outdoor Kitchen booths also keep people out of the attraction lines, so even when World Showcase seems congested the waits at many of the attractions will be reasonable. 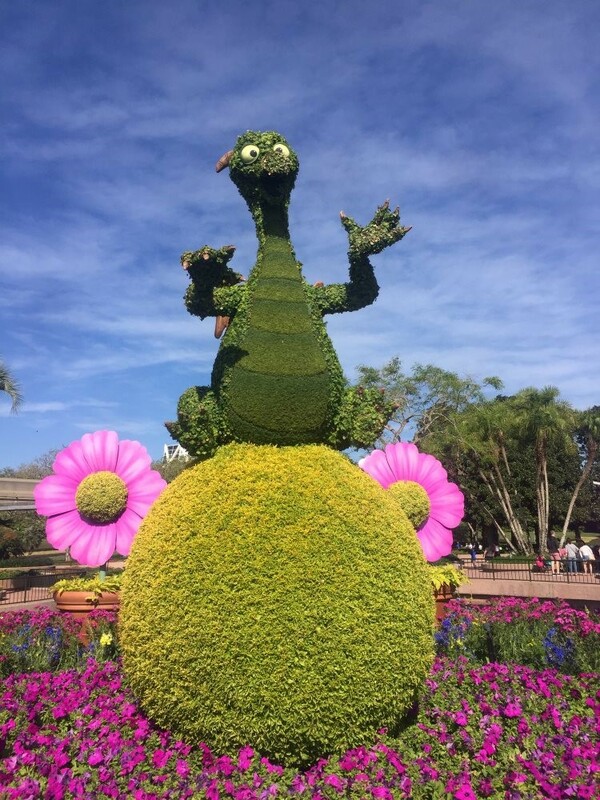 For all the details and to find out the best way to plan your days at the Epcot International Flower & Garden Festival make sure you use all the tools at your disposal, including Touring Plans and a fully detailed Crowd Calendar, right here at TouringPlans.com.